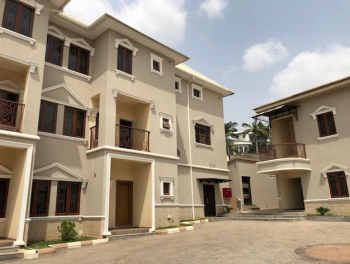 Terrace duplex with its own compound and a private fenced backyard. All rooms ensuite with a guest toilet, wardrobes, water heaters and kitchen cabinets. 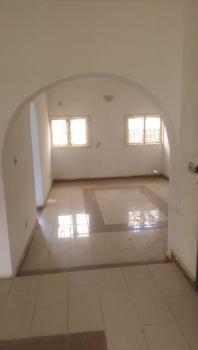 Located in area 2 garki which is accessible, can be used for both residential or commercial purposes. It's about 10mins to the Central Area. 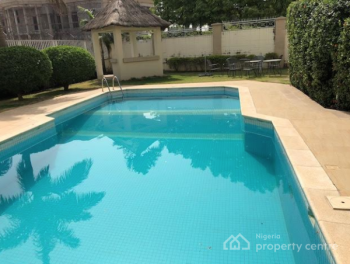 Brand New Luxury 2 bedroom terrace house is now available for rent at Maitama district, Abuja.This lovely house is fully en-suite with boys quarter, swimming pool, Air-conditioners, 24 hours electricity, fitted kitchen with dryers, cookers,wardrobes in all the rooms etc.This house is located in beautiful environment within Maitama with good access road. 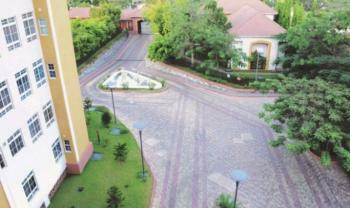 The property has big windows that makes this house airy and spacious and a large parking area. Tastefully diplomatic 2 bedroom flat, all rooms en suite, big sitting room n dinning, exquisitely designed Wardrobe closet n bathtubs, shower cubicle, tastefully finished n furnished kitchen with store, nicely finished staircase, swimming pool, good fittings n finishing, in a well serene n secured neighborhood, well paved interlocking compound, perfect for an expatriates, diplomat, high profile clients, 24 hours power supply n security guards, now letting at Maitama #12M..